Oven/Stove Repair | Profe Fix Appliance Service, LLC. Oven/Stove Repair | Profe Fix Appliance Service, LLC. 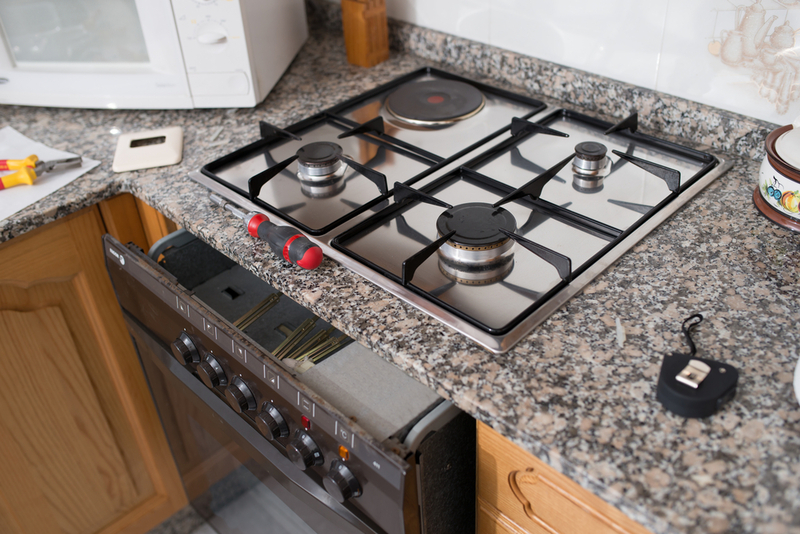 We are the #1 choice in Orange County for appliance repairs including ovens, stoves, or range hood repairs. Because these appliances are used almost daily, a problem with your oven/stove can become a real burden on your and your family. Repairing your oven or stove isn’t a do it yourself project and can be dangerous if attempted. If any of these issues happen to you, make sure to contact a quality team of professionals.